What a delicious way to get all your "green" for the day. I like it! I almost feel noble eating this -- if it just didn't taste so darn good, Velva! This sounds wonderful Rosemary. And yes, after Christmas, Super Bowl and Valentine's we all need more soup like this. Plus green is my favorite color. Score!! I love Julia Child's saying, Chris: "I believe in moderation in all things. Especially moderation." It really is good, Rebecca. Hope you give it a try. Maybe not as good as chocolate, Uru, but pretty good. 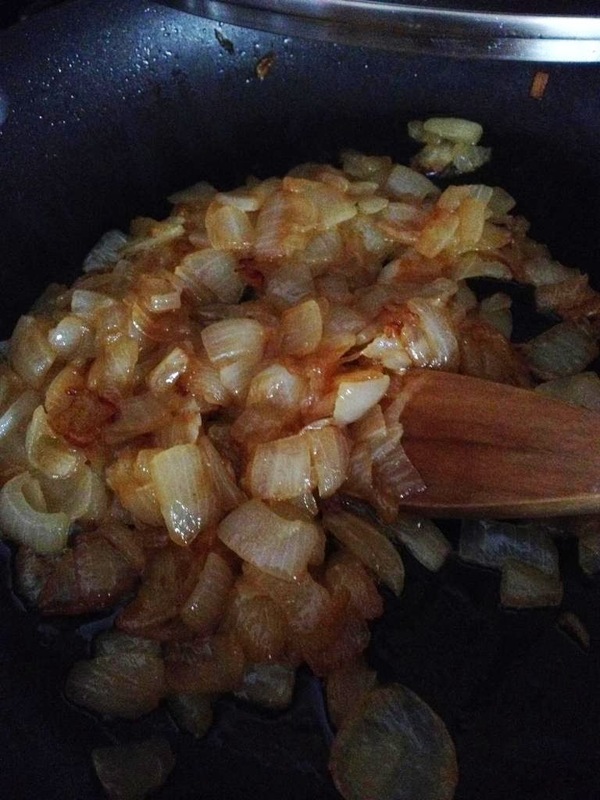 I love my immersion blender and I'm delighted to have a healthy, low cal, new soup to use it on. Add me to your list of fans! I wrote a story recently about how much I loved pasta carbonara and how much it loved my hips. Mr. Rosemary said it would have been more accurate to say "waistline" -- I have trouble both places, but, it's true, Karen, the waist is much more stubborn than it ever used to be! That's a beautiful and delicious green soup. I just made something similar with spinach for the lunch too. Immersion blender is my favourite kitchen gadget. I'm really surprised by how much I like an appliance. Usually I'm kinda ho-hum about gadgets -- only a handful (if that) are truly useful. Not this one, Angie. It's a new staple. Yes, the metabolism issue is an annoying one! I'm definitely working out more than ever before, and I feel like I'm treading water. This recipe would be a great addition to my files. 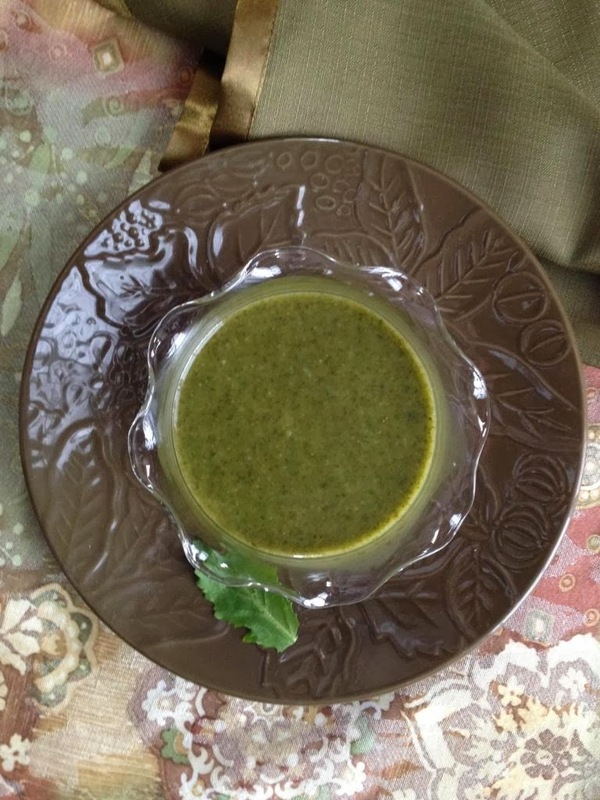 Rosemary, I just love your beautiful, healthy, and robust flavor 'green' soup...will have to make this for St. Patrick's Day, for the color 'green'. 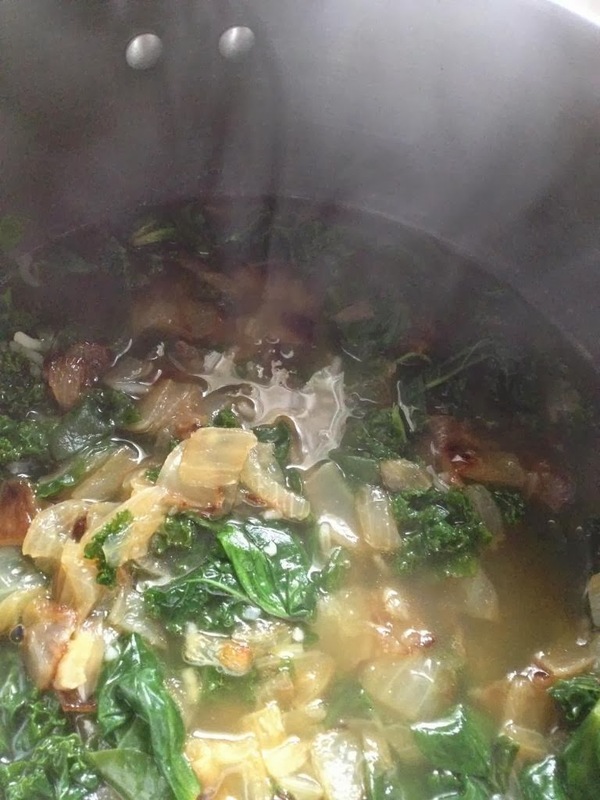 The kale and spinach are so perfectly paired, and the caramelized onion, is for sure the 'key' to this awesome soup. Love the spices, as well! Thank you so much for your kind and caring words of comfort. I wish our pets could live longer to stay with us; but then again, we appreciate them as part of the family, and the joy and comfort they bring to our life! Just read your reply back to me, Rosemary! I smiled, and had tears in my eyes after reading how you still keep a picture on your screen saver of your beloved dog...Gus! I have a framed photo of Mush and Prince on the dresser, in my bedroom! Yeah, the Mr. in my household would take a pass on the green soup, too. But it sounds darned delicious to me!! PS. I'm with you on the green smoothies, too. No, thank you.